Die-hard riders and first-time owners now have a way to find motorcycles faster and easier with CycleTrader.com’s new homepage. Recently launched, CycleTrader.com offers more search functions and features to match buyers with over 150,000 new and pre-owned motorcycles nationwide. 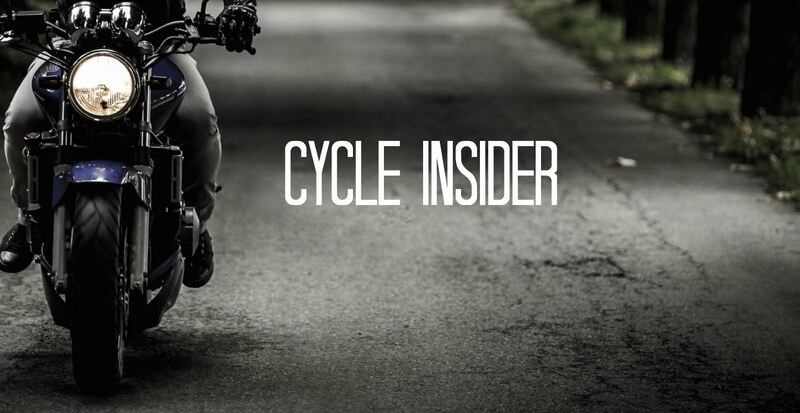 Over the past 90 days CycleTrader.com has released a new design to its motorcycle listing page and new advertising options for owners looking to sell their motorcycle. These changes coupled with the rebound in the economy have led to a 60% increase in visits to CycleTrader.com over 2010 in the past 12 weeks. Powersports buyers can view the changes on www.cycletrader.com. This blog is really usefully me. This is amazing. Cycletrader.com has never failed to impress people with their offers and services. Always good to know a website that does all that to its viewers.